Rooms 1, sleeps 4, Top floor stunner with all travertine tile flooring. Completely remodeled with silestone counters, cherry wood cabinets and new appliances.Cal king bed and Bosch washer/dryer. For only the most discerning guest! Julie p. from Brooklyn Park, MN United States recommends this vacation rental. The rental was everything as described and more. We have been to Kaleialoha condos before but this was the first time staying in 414. It was well appointed and had an amazing view. Sometimes it was hard to leave the unit when the view was so spectacular and the place is so peaceful. Looking forward to staying there again! The condo was spotless, new and updated, and exactly what we needed for our trip! Great central location for our base in Maui. So glad you enjoyed your stay! Hope to see you again very soon! brian b. from Lahaina, HI United States recommends this vacation rental. My daughter and family moved to Maui in July. We now had an extra reason to visit the 50th state ( I have been to all 49 others, so...) Our visit would be for only 4 nights and we basically were only looking for a place to stay and this was perfect, it was clean, spacious, functional, and had a fabulous view. it was also close to family,beach and stores. 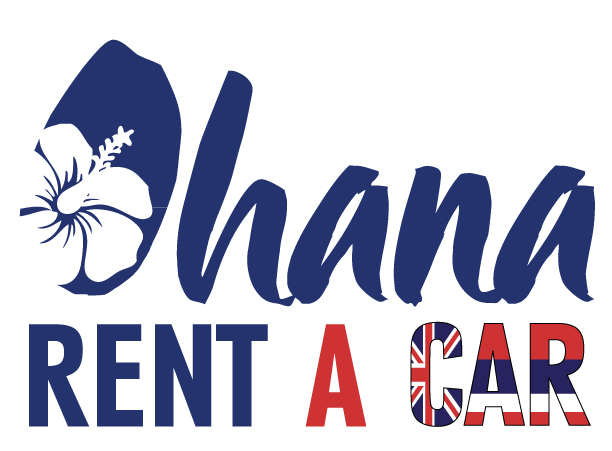 I would recommend Kaleialoha Rentals to all others with similar desires as us. Mahalo for the comments! Be sure and ask for our repeat guest discount! See you again soon! Amy Rae H. from Calgary, Alberta Canada recommends this vacation rental. We really enjoyed our stay. The location is great and having oceanfront was amazing, we were able to see the turtles and whales almost everyday. The rental had everything we needed plus more. We felt very comfortable and it was clean and organized. We hope we revisit this rental again in the future! Mahalo so glad you enjoyed! See you next time! 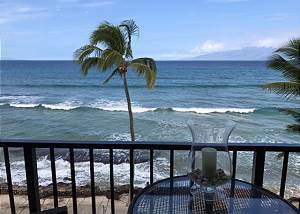 Gayle L M. from Lahaina, HI United States recommends this vacation rental.